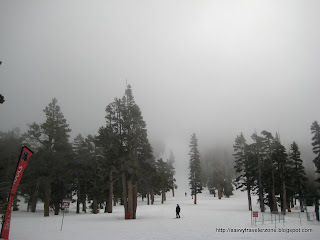 Here is list of things to do and three day itinerary for trip to South Lake Tahoe. 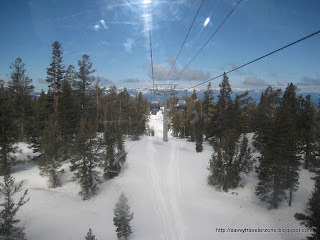 If you are on a very limited time and budget then ride on Heavenly Gondola is only activity you need to do to see the vastness and beauty of Lake Tahoe. Any Lake Tahoe Vacation will not be complete without this ride. During this 15 minute journey to the alpine mountain top (about 9000 feet) you can see some most beautiful views and experience serenity of alpine mountains. Pictures below does not do enough justice to the beauty of this place. 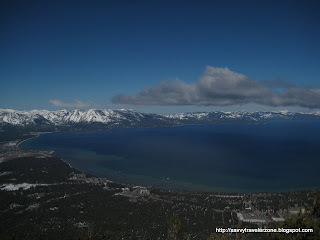 For Lake Tahoe's one of a kind shopping and entertainment experience visit Heavenly Village Shopping Center. There are amazing variety of shops and restaurants. Marcus Ashley Art Gallery and Wyland Gallery provides unique collection of art pieces. Cowboys and Indians is classic wild west clothing store. There are many such unique stores at Heavenly Village Shopping Center. Head down to Orchids Thai restaurant for dinner at night. This is very authentic Thai restaurant. Make sure to come little early to beat the crowd. Depending on your preference you can take either Lunch Cruise on MS Dixie II or Dinner Cruise on Tahoe Queen. Check out for Free Lunch Coupon in your hotel Lobby. This tour departs from Zyphyr Cove. Horse Riding at many stables around the area is also fun thing to do. Breakfast, lunch and dinner rides are also available at Zyphyr Cove. Breakfast at Heidi's is equally loved by locals and visitors. Little more expensive than similar chain breakfast places, but worth the visit. If you have a car and you do not mind driving some very curvy roads, drive to Emerald Bay Lookout. 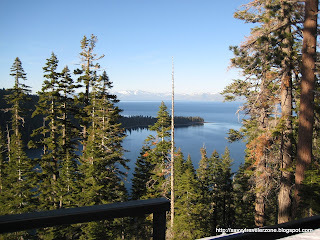 It is about one mile from Emerald Bay State Park and about 20 minutes from south lake Tahoe. Emerald Bay is the most pictured spot of Lake Tahoe. Little further down the road you can hike down to Vikingsholm castle. It is a exact reproduction of a Viking castle and best example of Scandinavian architecture in USA. 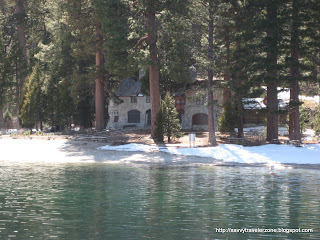 This castle is located at the head of Emerald Bay on South Lake Tahoe surrounded by tall pine trees. Guided tours are provided during summer months. For lunch or dinner you may choose to visit Chevy's Mexican Restaurant. 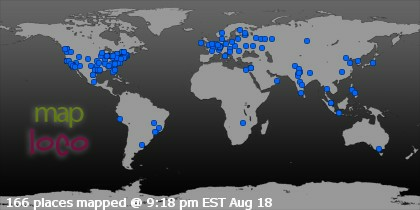 South Lake Tahoe has a very buzzing night life as well. Just hop into any of the casinos in the area and you find many shows and live events. You may also like to read about Niagara Falls .